No matter the condition we will make you a FAST, FAIR, offer. Hundreds of Tucson homeowners have chosen to sell to We Buy Homes In Tucson. Consider It Sold! Find out how we can help you avoid the hassle of selling your house with an agent and close on the date you choose. Get An All Cash Offer? Name your price, pick the closing date, and we handle the rest. Are you ready for your no obligation, cash offer on your property? Click the button below. 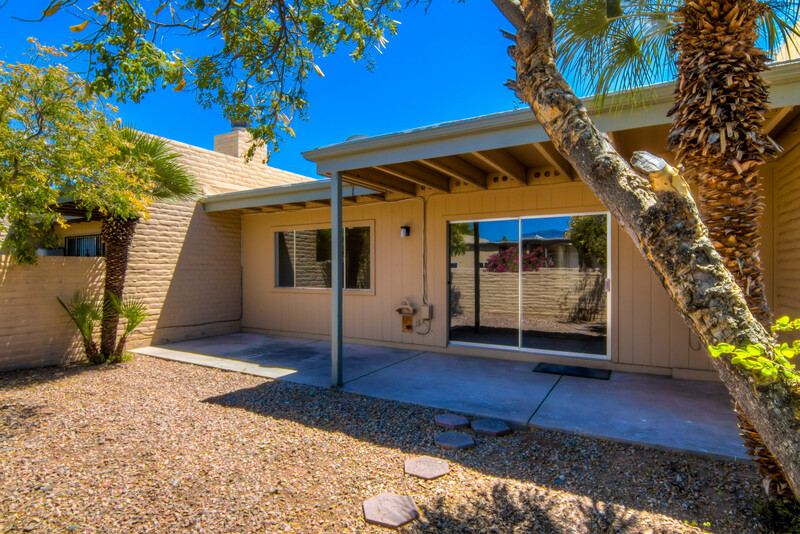 We pride ourselves on helping Tucson families sell their houses quickly. Learn more about our company and get to know us. Avoid the whole process of listing your house. We’ll buy it. Listing agreements with agents, fees, potential buyers walking through your house, repairs, keeping your house tidy, and months on the market only to possibly have your buyer back out. That’s the process most Tucson homeowners go through every month to sell their house. But We Buy Homes In Tucson, based here in Tucson, buys houses all over Arizona… we can help. A Tucson townhouse we recently purchased. We will take care of the costly repairs, paperwork, and other costs associated with selling a house. Tell us when you are ready to move and we will buy your house. Just like that. We have been in business for 20+ years and know a thing or two about real estate. We are a small team of local investors who are experts at finding a win-win solution for your unique house selling situation. Give Us A Try Before You List. We’ll make you a Fair Offer within 24-48 hours after you give us some basic info about your house. From there, take your time to decide if it’s a fit and ask us as many questions as you want to fully understand the process. If this can help you avoid months waiting, thousands in fees and repair costs, what do you have to lose?